there's a better amiga version available ! the PC port was lazily done in 2 weeks ! 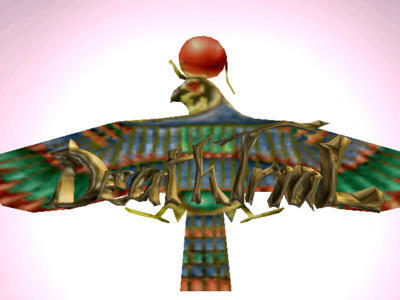 I never saw the Amiga demo, but this one has a nice Egyptian theme to it that I like. I think they paid for the textures, because no way to find ugly textures like these... ;) 2D gfx and the music is ok. i don't saw the amiga version (and i don't care :) so this is a weak piggie today. added on the 2004-09-21 17:15:28 by AbcuG! peee ceee version?! omg. some scenes look nice even today... some are eye cancerous as hell due to low res of textures. page created in 0.020901 seconds with 15 queries.